After testing the update in a beta program since January, Apple has launched iOS 11.3 today, bringing a lot of updates to ARKit, introducing some new Animoji characters and, most notably, adds the new “battery health” feature. 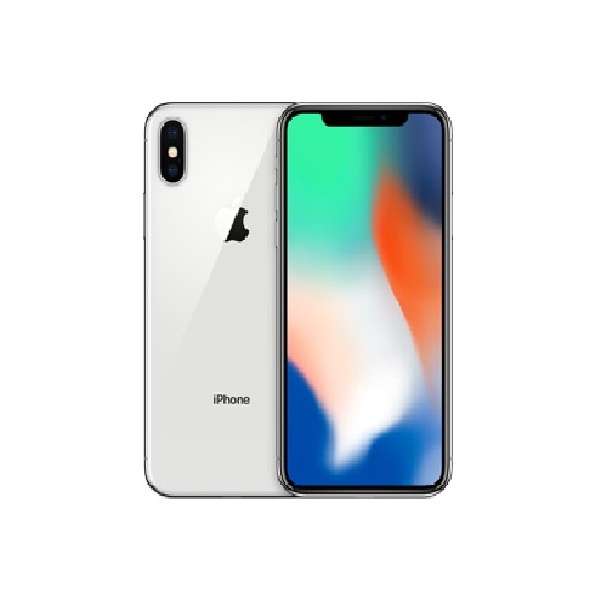 It is said to be the biggest update for the iPhone and iPad since iOS 11 as it has brought some bold new features which Apple doesn’t usually give. For example, the ability of users to turn on/off processor throttling. We have made a list of new things added to the iOS, let get right to it. You can get the update now by going into Settings —> General —> Software Update. 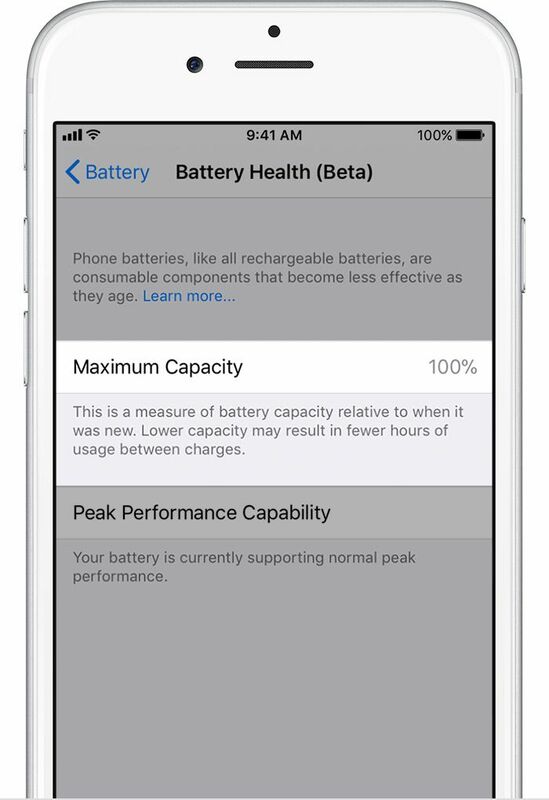 The new software brings a new battery health menu which shows the maximum capacity of your iPhone. The battery health menu, now added, is due to a lot of criticism that Apple faced when it was discovered that iOS has the ability to slow down peak processor performances on purpose to prevent unexpected shutdowns. 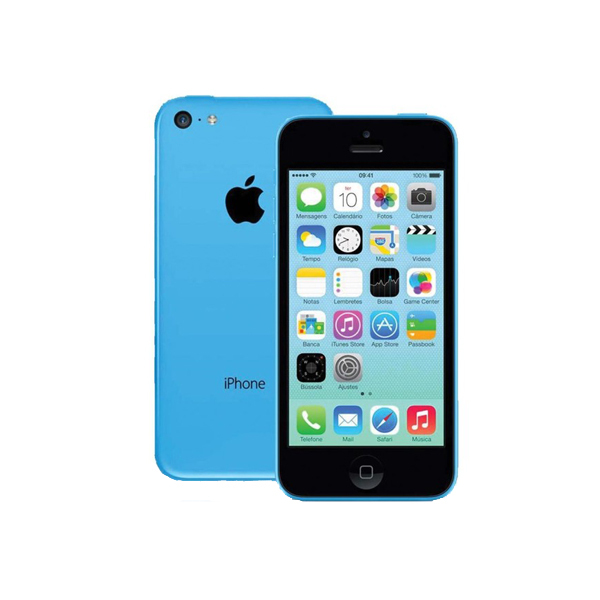 This controversy made Apple issue a public apology to its customers. But now users are given the option to disable all throttling no matter how old their iPhone’s battery is. Thanks to ARKit 1.5, now you can experience some new AR features with the iOS 11.3. 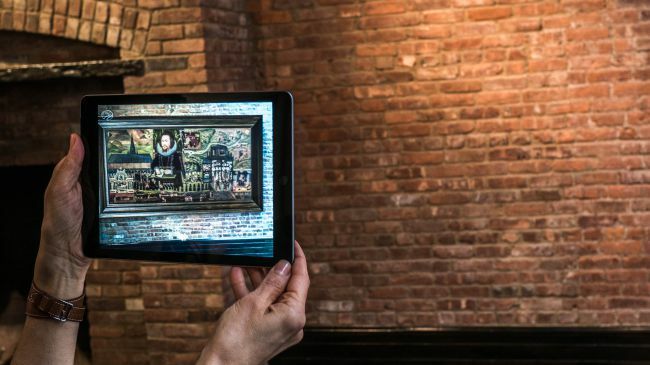 AR feature adds a better mapping of vertical or horizontal surfaces such as doors and walls, or even tables and chairs, especially, irregularly shaped surfaces like circular tables. There are now four new Animojis added to your messaging apps. 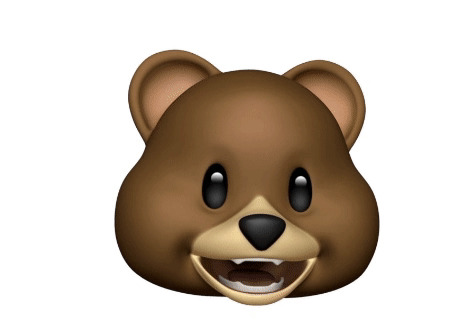 The new Animojis are a lion, bear, dragon, and skull. There are now up to 16 Animoji masks now. Apple uses 50 different facial muscles movements, which is made possible thanks to the TrueDepth camera and the A11 Bionic chipset. Apple is also debuting Business chats which lets you directly communicate with the businesses in the finance, retail and hospitality field. iOS 11.3 also brings ‘Health Records’ to help the people view their previous health data on the phone from various medical institutes. This feature is secured by a passcode and is heavily encrypted by Apple. There is also a new feature that has updated the Data & Privacy menu. 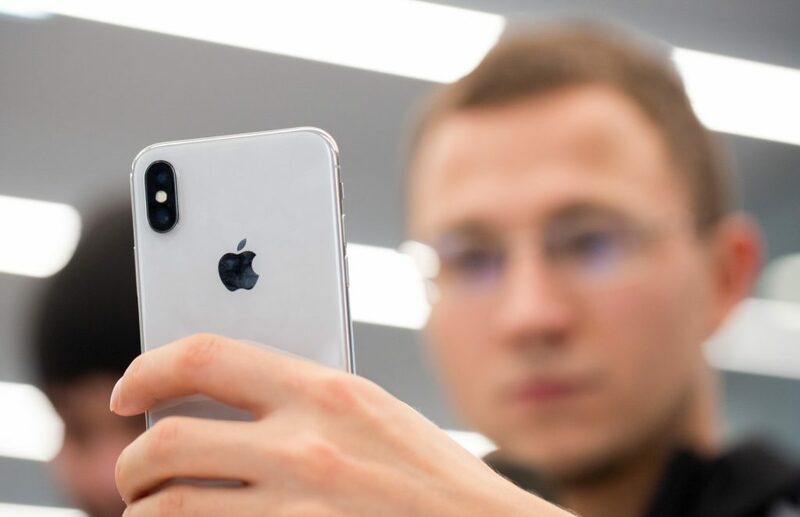 Apple is known to respect the privacy of its users, unlike Facebook. 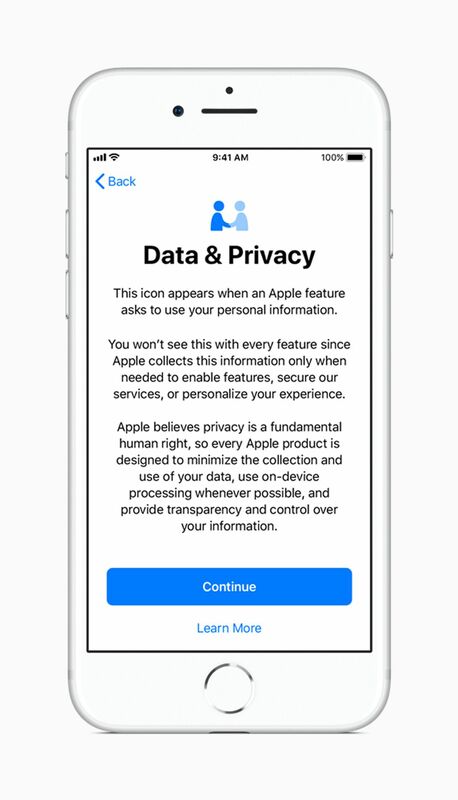 The new privacy icon is added with two blue looking hands that will only appear when Apple asks to use your personal information. With the updated Apple’s music app you can stream ad-free without any interruption as well. Apple plans to bring iOS 12 in WWDC 2018 keynote on June 4. Till then, enjoy the new iOS 11.3 update. Did you like the new features of iOS 11.3? Let us know in the comments below!